Blessing Oladoye is on the verge of making her debut for Nigeria, just like her sister did some years ago. Representing your country at a major competition is a thing of pride for any athlete who aims to get to the pinnacle of their chosen field, but very rarely do we get the privilege of witnessing members of the same family go on to represent their fatherland. 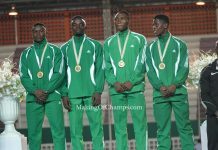 In Nigerian Athletics, the likes of the Ezinwas (Davidson and Osmond) and the Alius (Deji and Musa) have donned the green and white colours of the West African Nation. 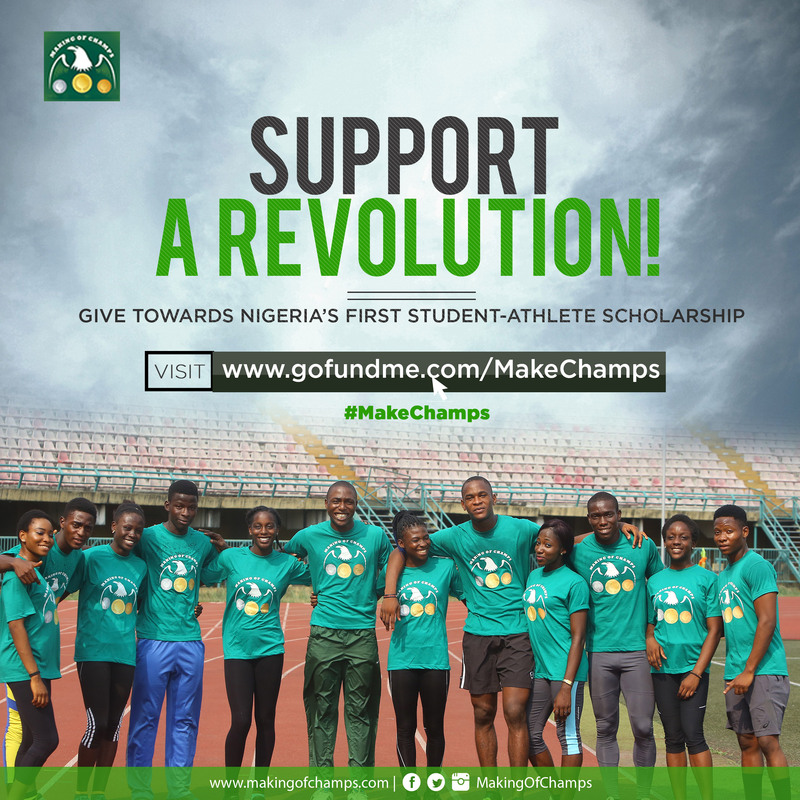 The Oladoyes may not yet ring a bell in the ears of Nigerians like the aforementioned, but it is a narrative one of the youngest members of the family, Blessing, is willing to change as she hopes to emulate, and if possible, surpass her sister Funke who represented Nigeria at the Glasgow 2014 Commonwealth Games, Beijing 2015 World Championships and 2015 African Games in Congo Brazzaville. 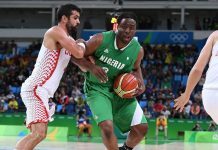 Blessing Oladoye is set to make her international debut for Nigeria at the 2019 U20 Championships in Abidjan. In spite of her sister’s exploits, the younger Oladoye stumbled into running. It all started in her fifth year in Secondary School. During the inter-house sports, the athlete who was to represent her house (Green) in the 1500m was a no-show. After seeing how explosive she was from the start of the race, her coaches immediately made her the first choice to run the 400m. 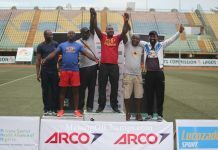 Oladoye repaid their faith in her by going on to win GOLD for her house while also rounding it off with another victory in the 100m. Watching her in the stands produce such magnificent display of raw and unpolished sprinting was her sister who was awed by her younger sibling’s talent. 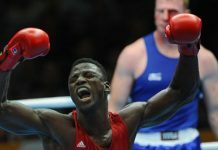 That proved the turning point for the younger Oladoye. 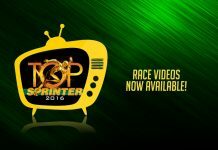 Blessing won the 2016 Top Sprinter 400m Youth Title in 63.85s. A year later, she clocked 59s at the MoC Closed Trials on the same track! Coincidentally, Oladoye, who spent her early years in Ondo State, is also a quartermiler like her older sister. In 2016, she took a huge leap of faith to participate at the Making of Champions Top Sprinter auditions. 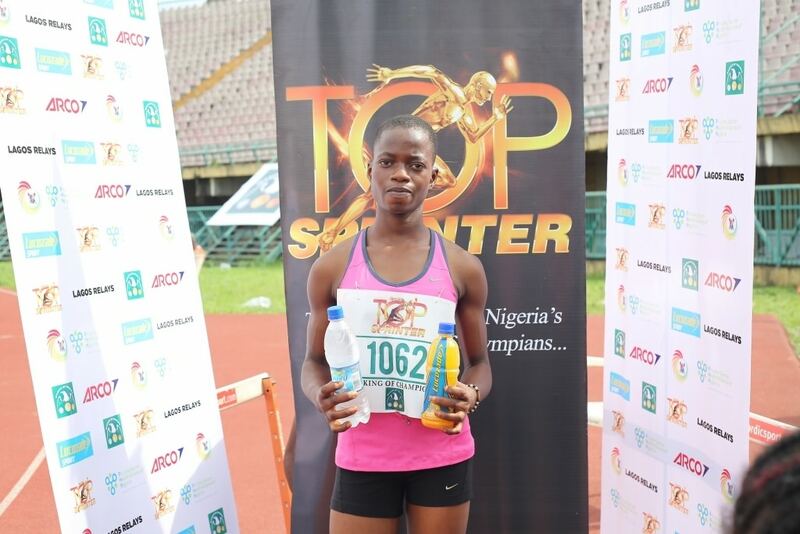 Still raw, Oladoye proved her worth at the auditions by winning the Youth category of the Girls’ 400m in a time of 63.85s. A year later, she was invited for a Trial with Making of Champions (MoC) Track club where she ran an improved time of 59s. 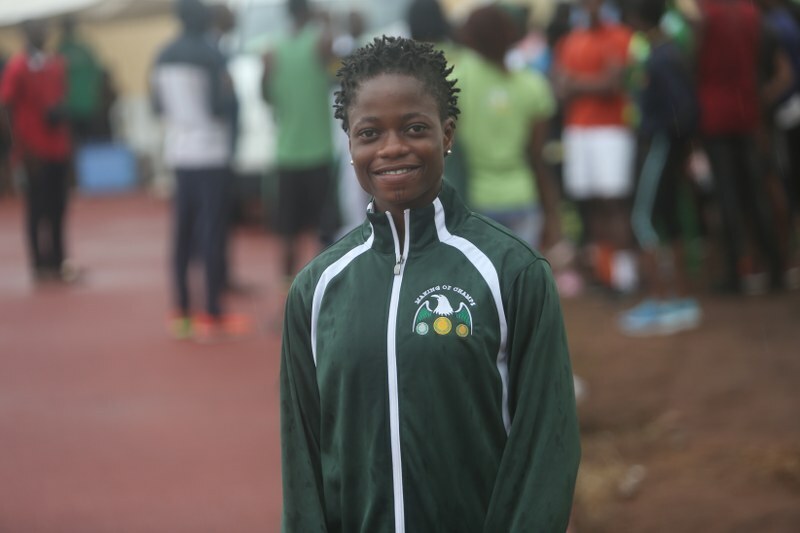 With the prospect of training under the guidance of Olympic Medallist Deji Aliu, Oladoye made the decision to leave her family in Ondo to join MoC Track Club in the fall of 2017. Blessing Oladoye was unveiled as an MoC athlete in November 2017 and has since grown in leaps and bounds. “My parents were a bit skeptical about my relocation to Lagos, but after much convincing from my sister and with them knowing how she went on to represent the country, their minds were at ease”, said Oladoye on how she came to join MoC. Despite still running in an unconventional manner, and without the starting blocks, it took a while for her to get accustomed to it, and once she did, there was no turning back. “It wasn’t easy at first but after my coach spoke to me about the benefits of using it, it made my start all the much better”. 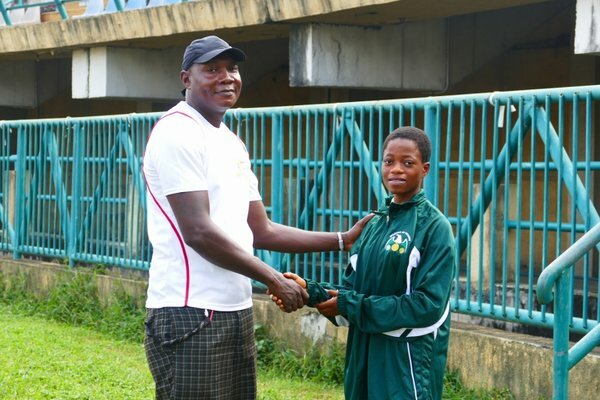 Blessing Oladoye in a handshake with coach Deji Aliu at her unveiling. 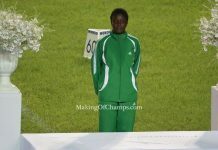 Such was her transformation that between June and December of 2018, Oladoye lowered her Personal Best (PB) from 56.08s to 55.78s, the latter which she set while representing Ondo State at the National Sport Festival in Abuja. 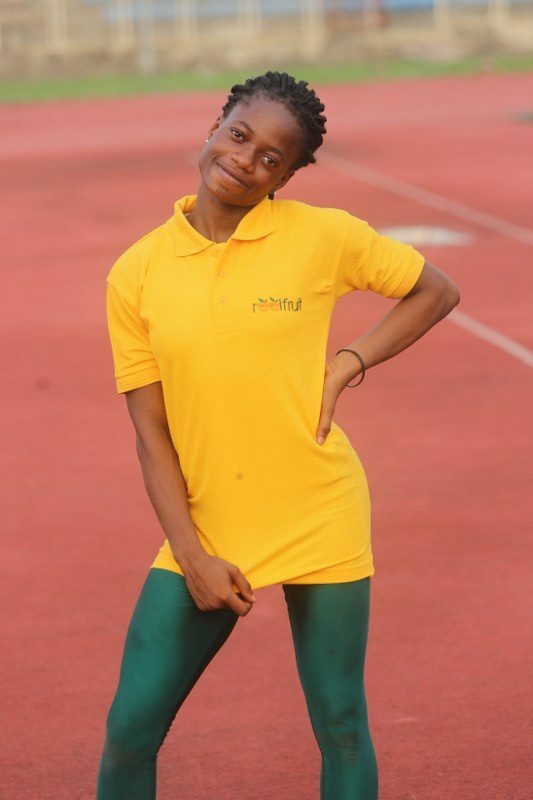 At the Nigerian U-20 Trials in Ilaro, which was her first competition in 2019, Oladoye graced the track with so much confidence, lowering her PB to 55.75s, which was the overall fastest time in her category, heats and final combined. She further went on to place 2nd in the final. 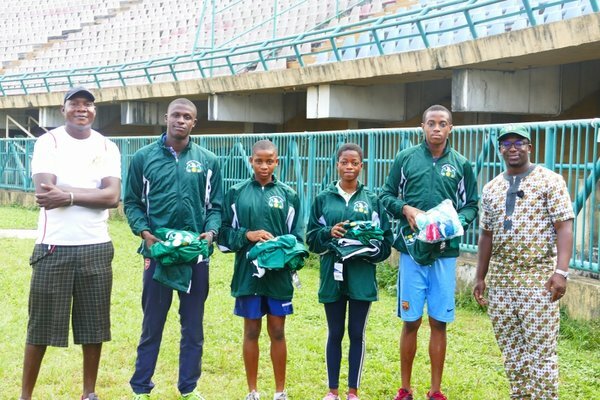 By virtue of her making the Top 2, Oladoye was listed in Nigeria’s 4x400m U20 team to represent the country at the CAA U18 and U20 Athletics Championships set to take place in Abidjan, Cote d’Ivoire from April 16th to 20th. 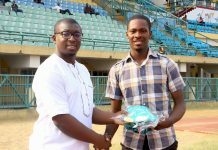 Following her impressive performance in Ilaro, Blessing Oladoye secured a new sponsor, Reelfruit. 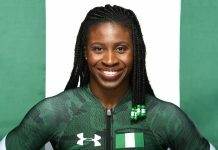 This makes her only the second female MoC athlete to represent Nigeria after Joy Udo-Gabriel made her debut for the country at the Commonwealth Games in Gold Coast last year. 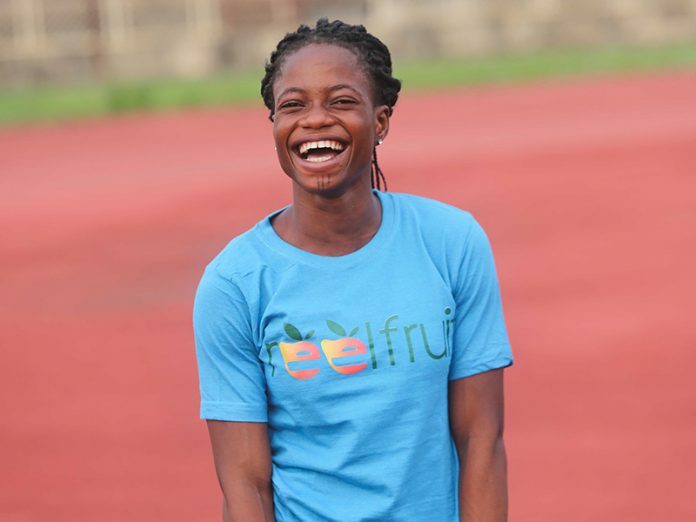 It is no wonder that ReelFruit, a dried fruit snacks company headquartered in Lagos, stepped in to sponsor Oladoye and teammate Success Umukoro, following her impressive outing at the National U20 Championships. 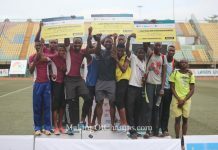 The pair was unveiled as Reelfruit athletes at the Athletics Federation of Nigeria (AFN) All-Comers held in Ijebu Ode on April 5th. 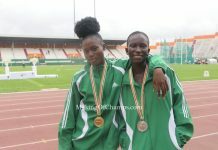 Considering that one of the visions of ReelFruit is to inspire the best of local to make it global, there is no better ambassador for the company than Oladoye who is set to make her international debut, and when she gets on the tracks in Abidjan, she will be aiming to get to the podium, just like her sister. 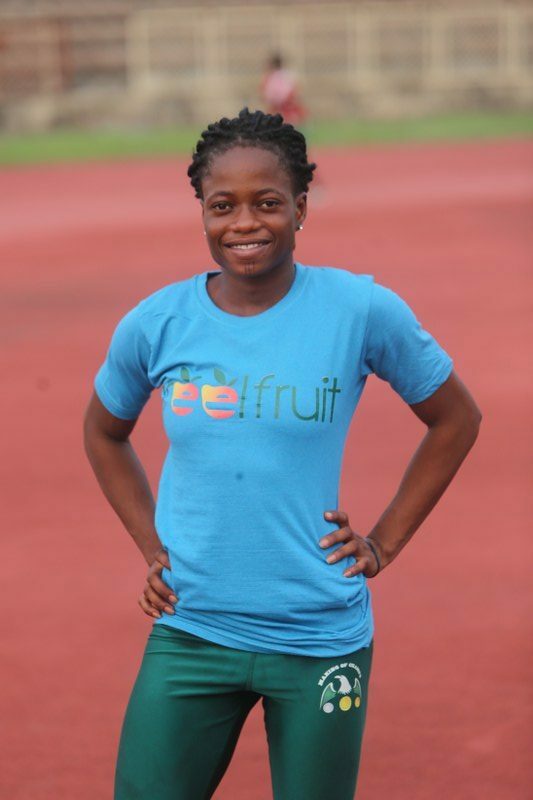 Blessing Oladoye will be aiming to make her sponsor – Reelfruit proud when she gets to Abidjan.